For decades, a Pokemon game where players can catch and train monsters, together and online, has been a distant fantasy for fans around the world. The camaraderie and competition so integral to the Pokemon story -- the tale of a young hopeful going out into the world to make friends and self-actualise -- has always felt a little lacking in Pokemon blockbuster single-player games. 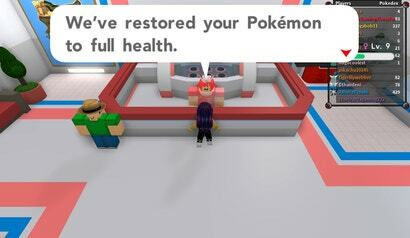 So, imagine: A free Pokemon game, accessible on PC, Mac, iOS, Android and Xbox, where you can do everything you do in an official Nintendo game, but with your friends.